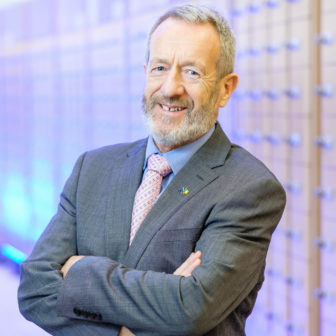 Ireland-South MEP and Leader of Fine Gael in the European Parliament, Seán Kelly, has welcomed the European Commission’s 2050 Strategy for a Carbon Neutral economy, which was launched by Commissioner for Climate Action and Energy, Miguel Arias Cañete, this week during the European Parliament’s plenary sitting in Brussels. 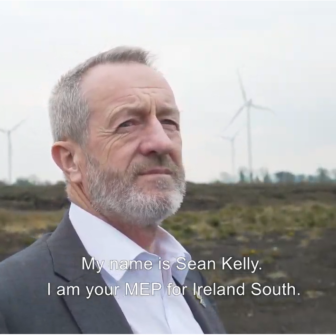 Speaking on behalf of the EPP Group during Wednesday’s debate on the issue, Mr. Kelly stressed the importance of a fair and inclusive transition to a low-carbon economy, including the need for adequate support for the workers and communities that this transition is set to impact. 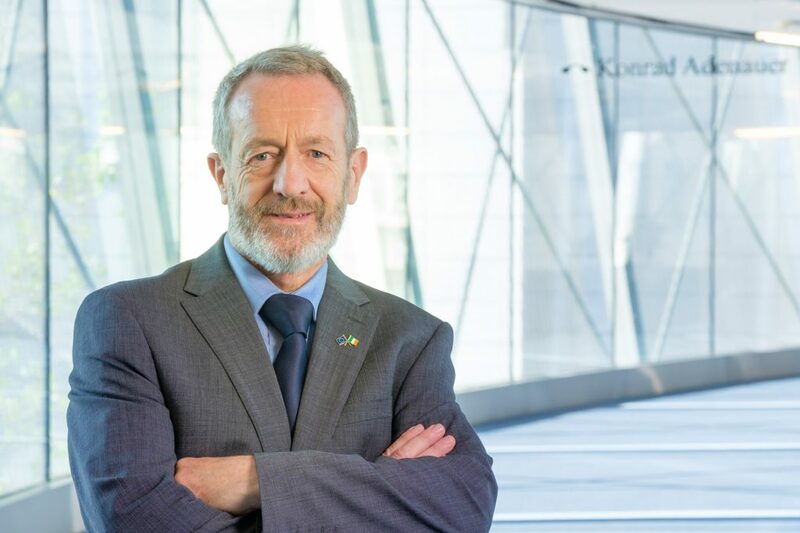 “Having represented the Parliament at COP21 in Paris and COP22 in Marrakesh, and will soon do so once again at COP24 in Poland in December, Climate Action has been at the centre of my work for a number of years, and is an area in which I see huge potential for European global leadership,” noted Mr. Kelly, adding that he is “proud to have been part of the negotiating team that delivered the 32% target for Renewable Energy for 2030 earlier this year – a significant achievement that not many thought possible at the time”. “However the level of ambition we need in terms of emissions reductions to meet our 2oC or 1.5oC targets means we face some very difficult policy decisions in the coming years. Simply put, we are aiming to maintain EU leadership in tackling climate change, while at the same time sufficiently managing the socio-economic impact on citizens, workers, businesses. This is not easy, but I welcome the Commission’s recognition of this crucial point in this Strategy launched today. 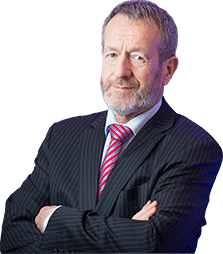 “Last month in Ireland, Bord na Móna announced that up to 430 jobs were to be lost as a result of the company’s move away from peat. Those people are set to be out of work through no fault of their own – they are simply the unlucky ones who found themselves in jobs that depend on a high-carbon fuel. “We see such examples every day across Europe – factories closing, production lines moving to Asia, redundancies – it’s a familiar story, and so as we increase efforts towards decarbonisation, we must ensure that these people are adequately supported. “It is vital that there are significant efforts at EU and national levels to support the areas hardest hit by these closures and losses, and ensure that those workers can be helped into different lines of work, retrained, upskilled, etc. “I welcome that the new Multi-Annual Financial Framework – notably the InvestEU Programme, for which I have been appointed to the Parliament’s negotiating team – has included certain funds that have the potential to aid this fair transition, and I will seek to enhance this potential in the legislative discussions ahead. Additionally I will work with my colleagues in Government at home to explore the ways we can ensure that the move to a low carbon economy does not leave anyone behind. “The decarbonisation of the EU economy is a necessity, but the only way we can achieve it is if everyone is board. I therefore welcome the Commission’s 2050 strategy and will work to ensure it’s fair and inclusive implementation”, he concluded.